Bill and Linda Pratt have resided in Amarillo, Texas for many years coming from Oklahoma with their three sons. After selling his successful business in 2012, Bill was looking for an adventure. He set out to find a car or two to add to his modest collection. Sometime while searching for the right cars, Bill realized that the passion he has for classic cars is common, especially among Baby Boomers. 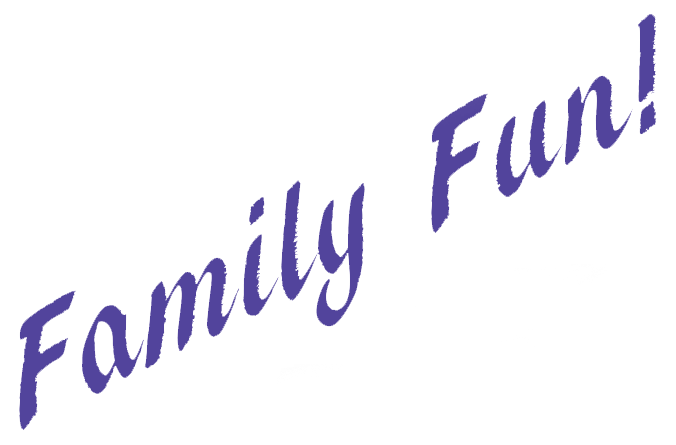 After much discussion, it was concluded that not only did many people share the enthusiasm for vintage cars, but that Amarillo needed more family entertainment options. A plan was made to share his passion by showcasing the cars in a family centered permanent exhibit. Construction began on Bill's Backyard Classics. Reenergized after the decision to build Bill's Backyard Classics, the search continued. From Texas to Canada, California to Carolinas, they searched all over the country looking in magazines, on line and auctions for the right cars and trucks to show in their museum of cars. Now, only 18 months later, they gathered, cleaned and polished 88 cars, the largest private car collection in the area. Included in Bill's collection are such showstoppers as Bob Seger's '61 Pontiac Catalina convertible and Judge Roy Hofheinz '56 Cadillac Fleetwood Limousine. Bill's backyard Classics wants to be a fun place for you and your family right here in Amarillo, Texas.